Looking for Free Kids Printables? 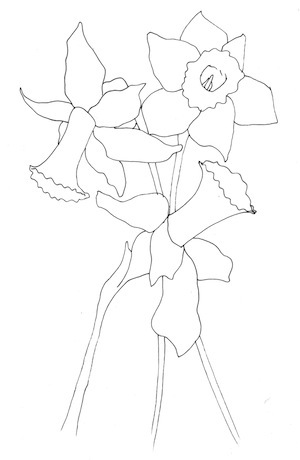 We have loads of general and seasonal coloring pages, worksheets and other kids printable activities, and many of our coluring page images are unique and hand drawn! Scroll below to see what we have and let us know if there is anything you would like to see. We take commissions! 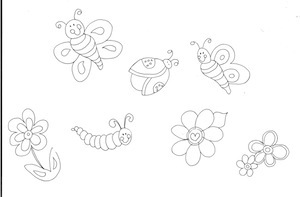 Click here to link to our page of free printable kids coloring pages. Pictures of all sorts and for all tastes! 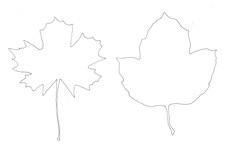 Click here to link to our page of printable fall craft patterns and coloring pages, including a robin template, fall leaves and others fall-related pictures. Click here for links to ideas for free easter crafts for kids including our hand drawn Easter coloring pages to celebrate the Spring season with.